Congratulations on taking the first step to change your life and become a professional scuba diver. ● You will be working with customers, learning how to cope and adapt to any divers needs. You will be working alongside us daily in Playa del Ingles, Gran Canaria, assisting with every aspect of diving. The days you are not diving you may choose to have a day off as a break, a study day independently or in our classroom or you can choose to accompany us in our daily routine to get a feel for how a dive center is run. 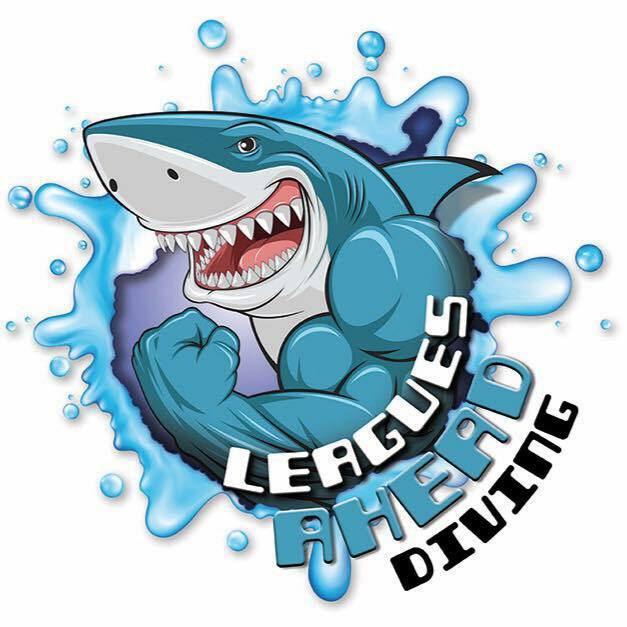 Leagues Ahead Diving in Playa Del Ingles, is a top rated dive centre in Gran Canaria. We dive the best dive sites on the island, always in small groups.